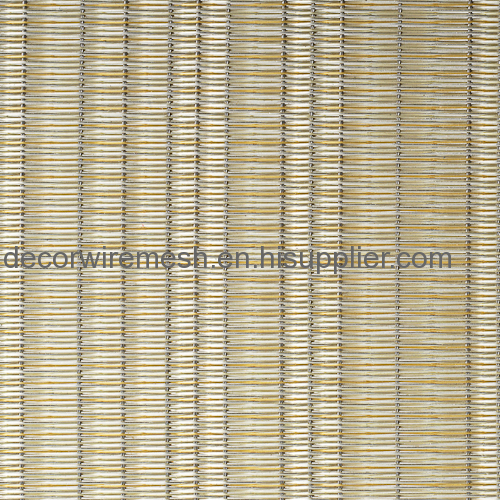 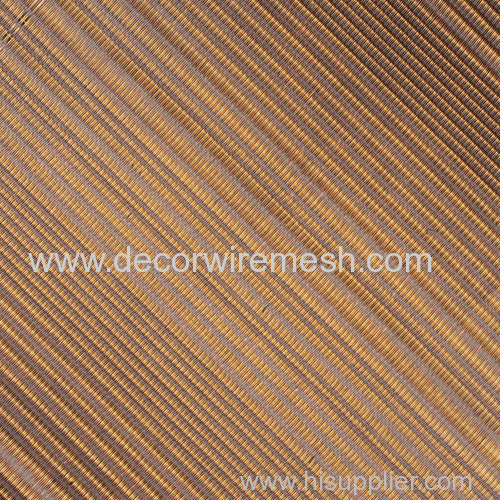 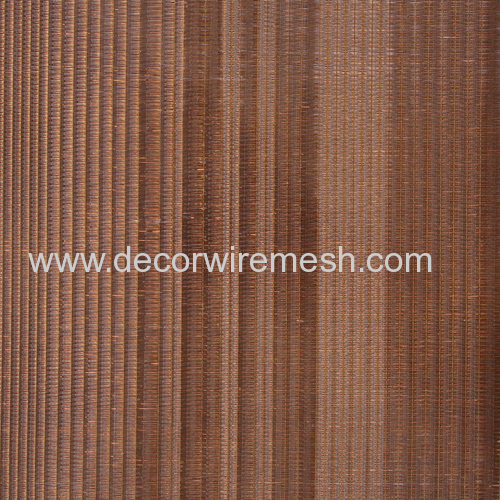 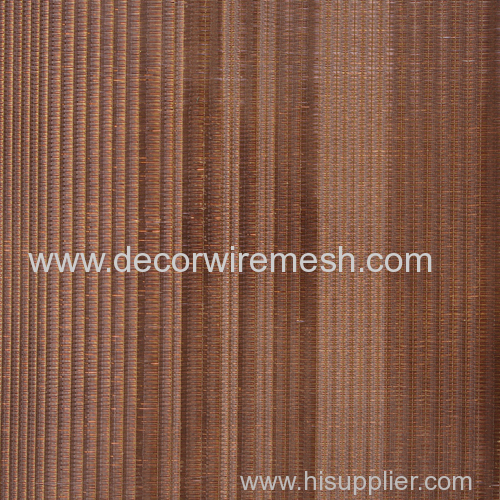 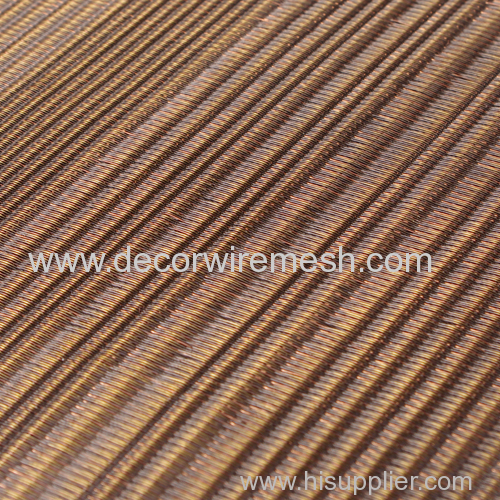 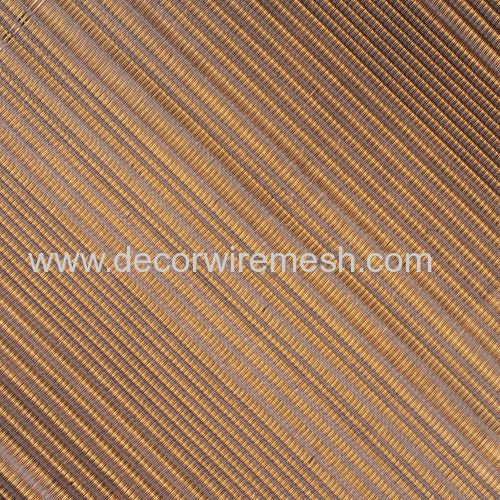 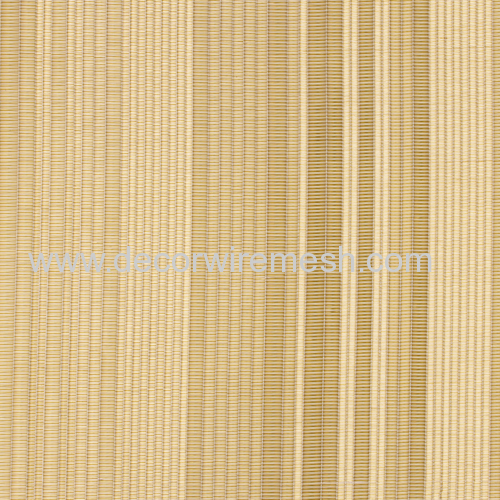 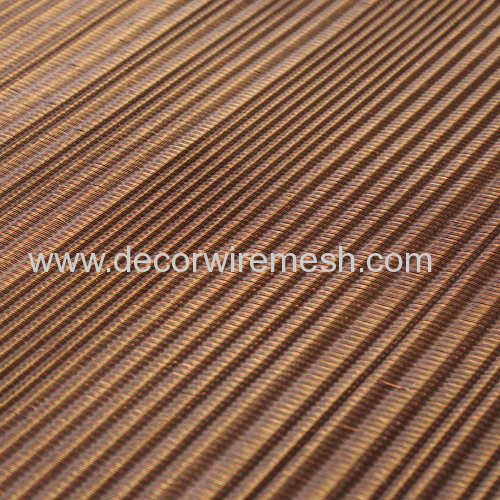 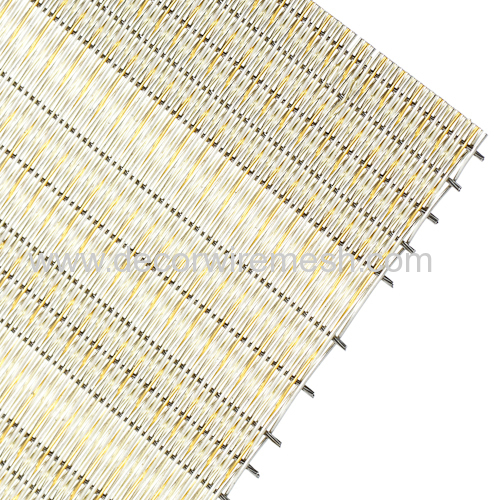 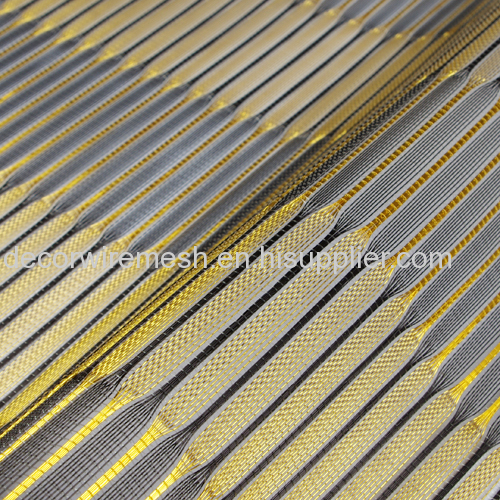 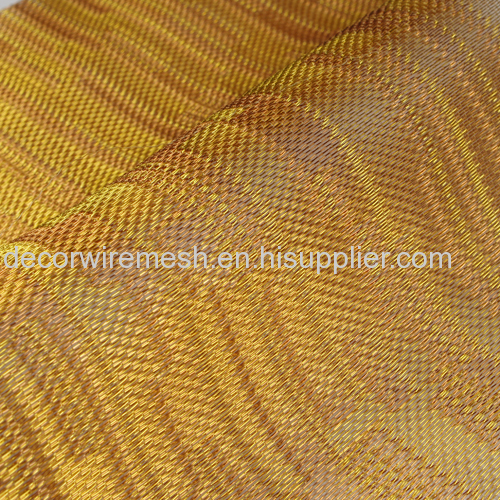 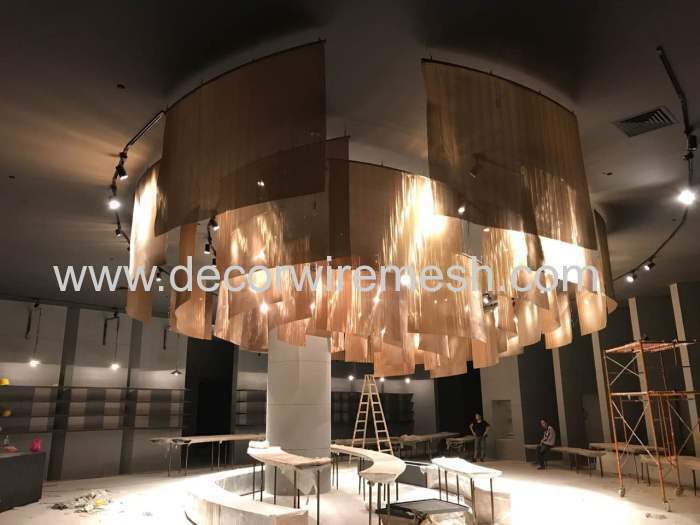 Our brass woven mesh fabric is woven by brass wire , The brass wire can be coated to any color .In this case , differnt color brass wire will woven differnet mesh . 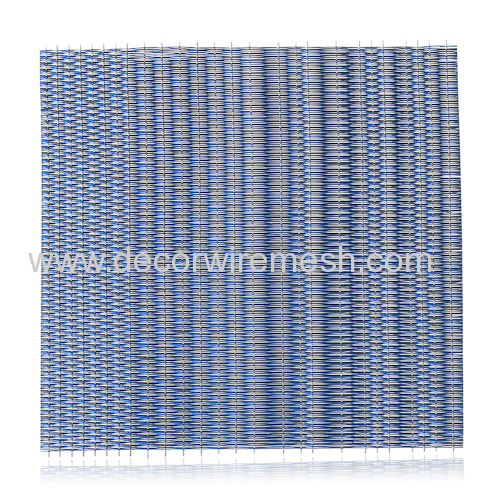 So we have various kinds of color for this kind of mesh . 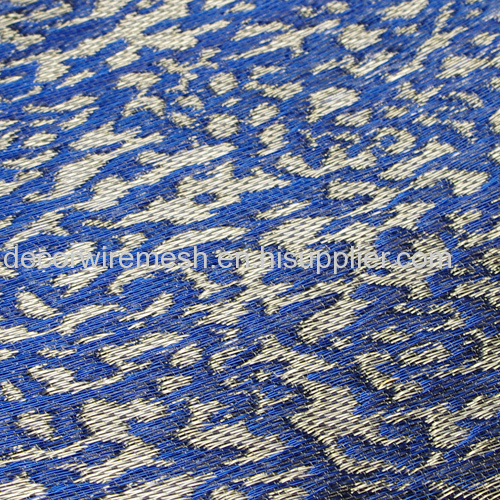 Say to here , we believe you can know we can woven various kinds of color ,and different material . 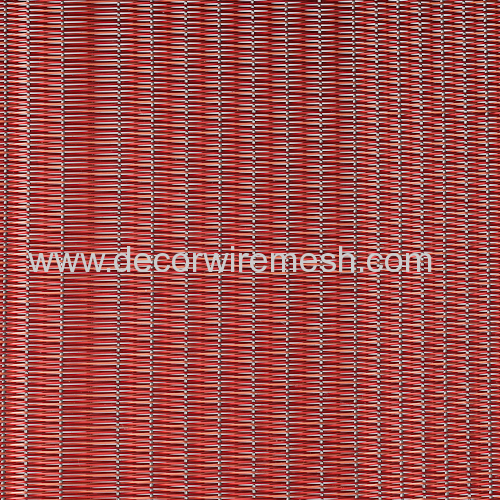 If you differnet find the mesh color you want , pls feel free to contact us , customize is available . 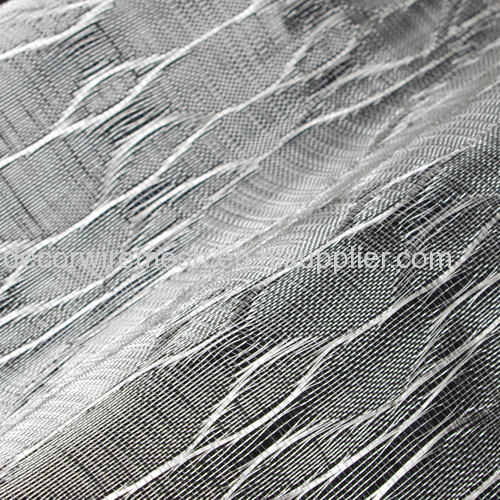 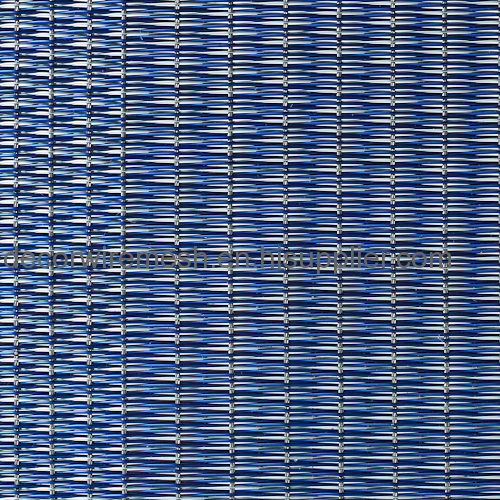 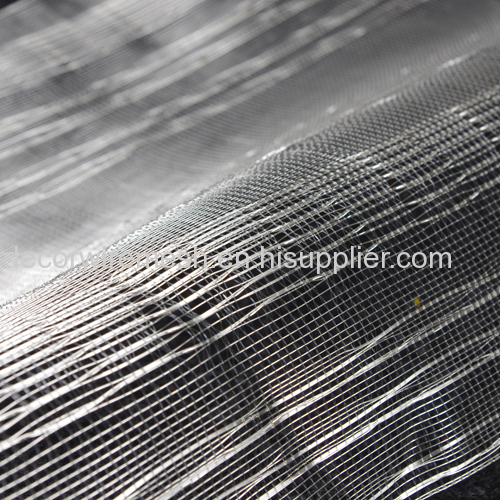 This kind of metal mesh is widely used for wall covering , can also be hung like a curtain , or can be used for laminated glass . 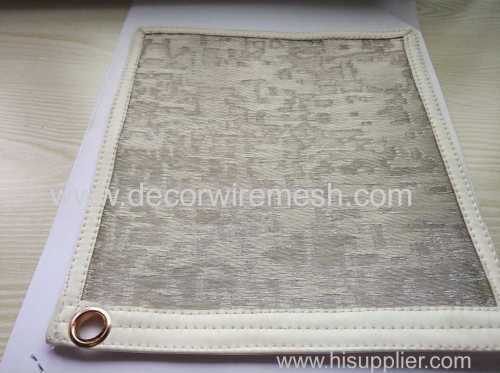 Very beautiful .